Hi my dear friends! 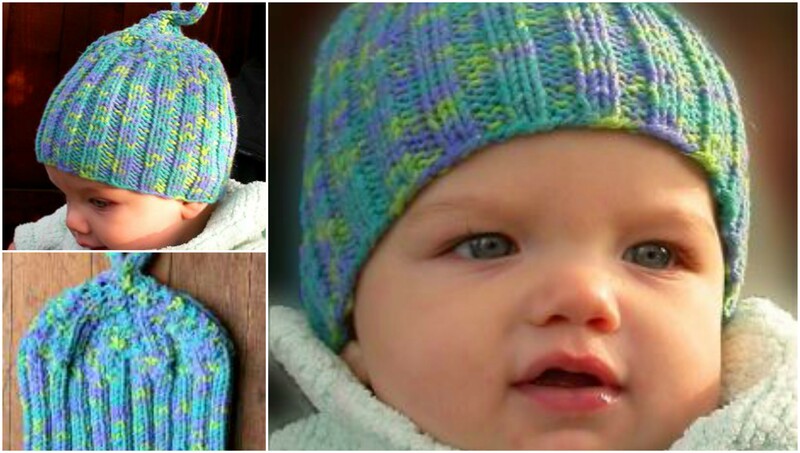 Today Design Birdy and I are representing the very adorable project – Baby hat. Winter is still in action and it is very cold outside. We all want that our children feel warm and cozy. All children need hats to wear, but sometimes they try to remove them from the head as they aren’t feeling comfortable. This hat is warm and very comfortable to use, because it isn’t thick. I think the colors on the picture are wonderful, but you can change colors and knit the hat which must be more suitable for your baby. I think this hat must be the perfect gift for all occasion. If you like this project, share with your friends. The whole article is under the text. Enjoy with the pleasure of good knitting, good luck to you!